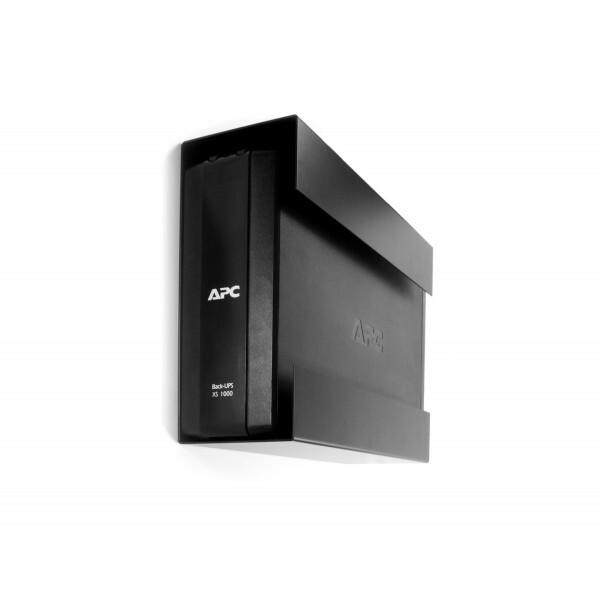 The UPS Mount 143 is a great mounting solution for your Uninterruptible Power Supply Unit from APC and/or CyberPower. The design of the UPS Mount allows you to mount your UPS unit to the wall or to the underside of your desk, saving much-needed space around your work area. This particular UPS Mount is compatible with certain Uninterruptible Power Supply Units, so please check below to be certain your model is listed. If your UPS model is not listed, be sure to check out UPS Mount 245 and UPS Mount 548 for other compatible models. 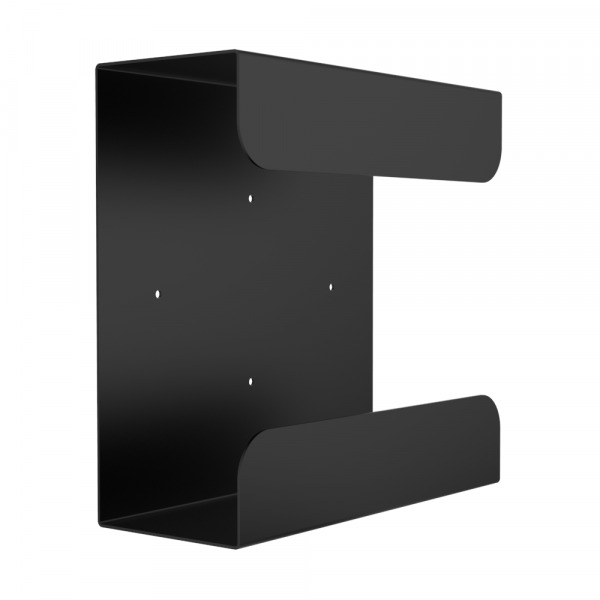 Also, we provide Universal Strap Mounts which work great when mounting your UPS unit. Mounting Dimension Abilities: Capable of mounting devices that have a width of 4.15" or less (105.41mm or less). 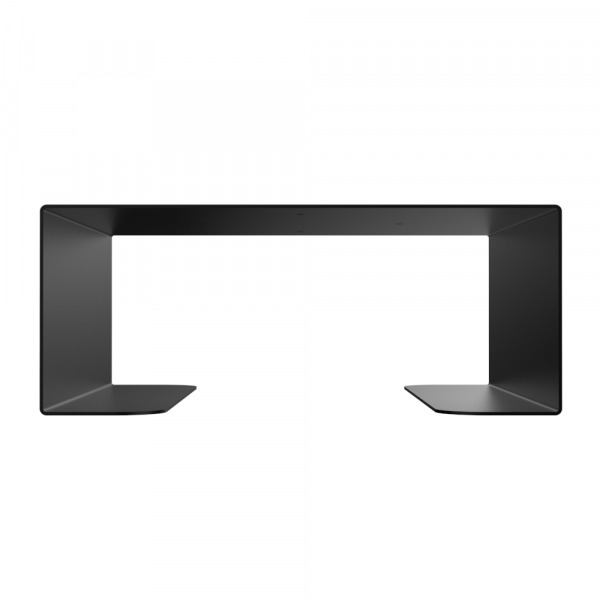 Capable of mounting devices that have a height of 10.5" or less (266.7mm or less).  Best Uses: The UPS Mount 143 is made specifically to mount uninterruptible power supply units from APC and CyberPower. 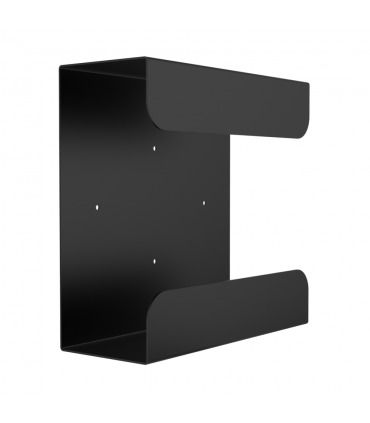 This battery backup mounting solution allows you to vertically wall mount your device or simply mount your device to the underside of your desk for easy access. This UPS power supply mount is intended to further protect your expensive investments in your workplace. For more information about UPS Mount 143, please call, chat, or email us about your inquiry. Excellent Construction. Great Price. Fits my APC1000 like a glove! Good product. Not thin floppy steel. Very Good.